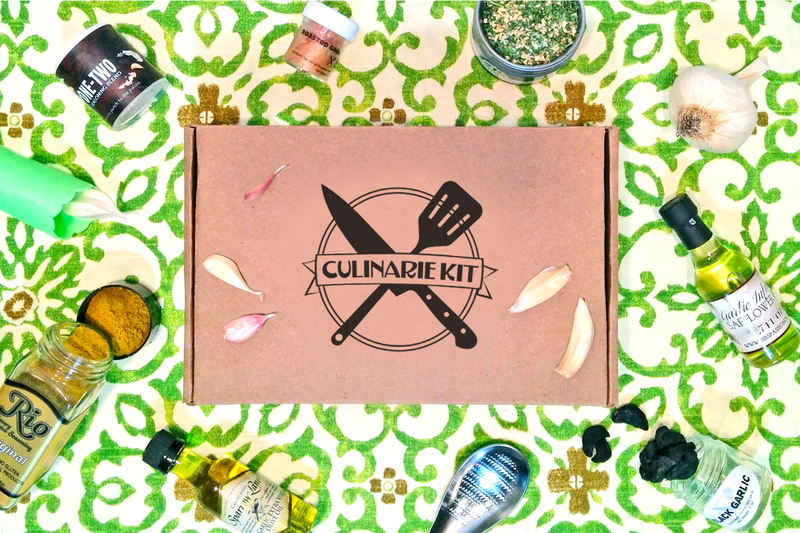 This Garlic Kit is our second gourmet gift box release. 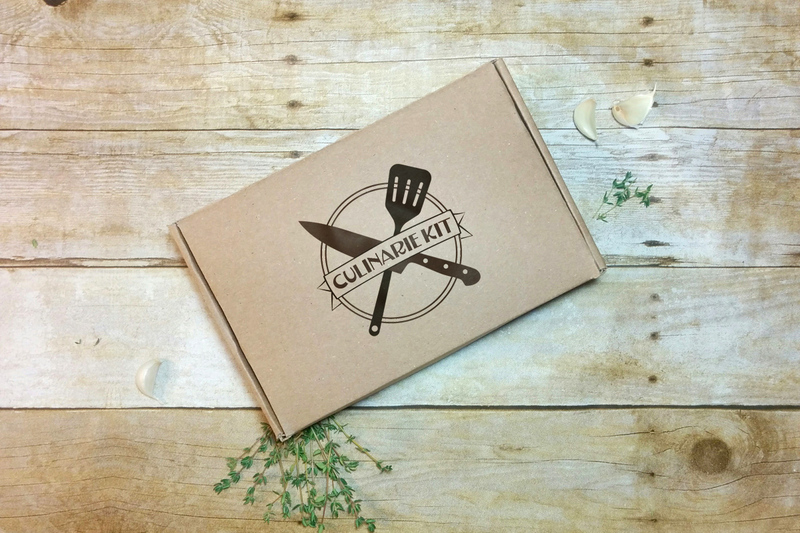 Packed full of artisan ingredients, useful tools, and garlicky goodness, this box will keep you on your culinary toes. 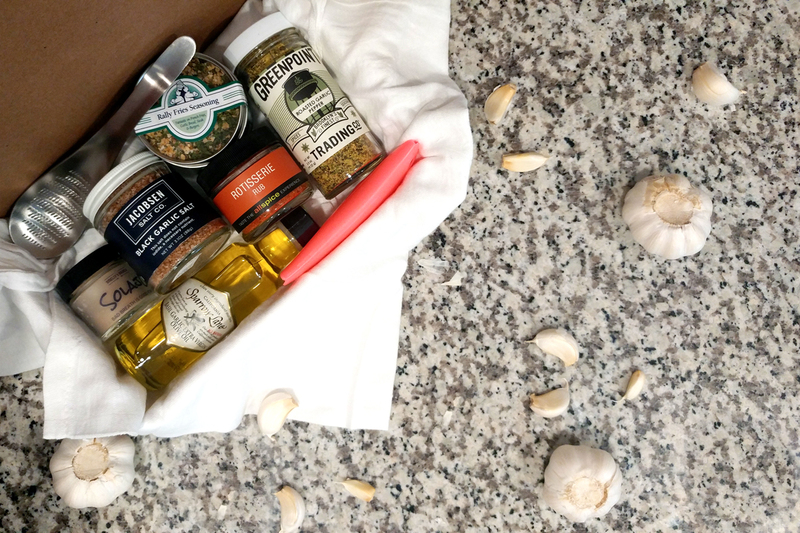 Our Garlic Kit will take your savory cooking game to the next level--and probably keep the vampires away, too. Our garlic gift box set makes a fantastic housewarming gift, Mother's Day present, or birthday surprise. Skip the boring gift basket and give someone special a box of aromatic inspiration! Some ingredients subject to change based on seasonal availability.